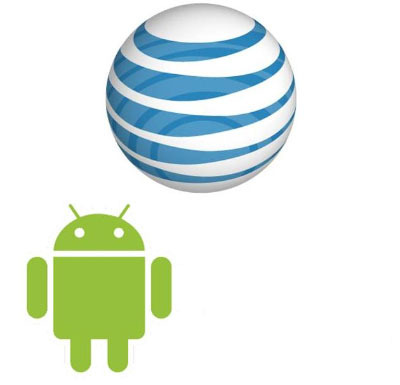 As a Droid blog, we try to keep a pretty healthy distance from AT&T, both for their nauseating love of the i*hone and for their minimal support for Android in general. In fact, we’re almost appalled at their attempt to support this mobile OS. For those not aware, AT&T has basically taken the lower-end Android devices on their network and turned them into glorified feature phones. What do I mean by that? Well for the simple fact that they lock users from fully experiencing the true essence of Android by removing the ability to install non-Android Market apps (3rd party apps). Q. Why can’t apps be installed from sources outside of the Android Market? A. Android Market, managed by Google, is open to all developers. There is no approval process for applications, they are all accepted by default and Google has stated that they place apps in the Android Market within 24 hours of their submission. AT&T selected Android Market as the exclusive source for applications because it forces developers to be accountable for the apps they submit. If the Android community has issues with an app, the app can be flagged and removed. This minimizes the risk of malicious apps harming customers and provides more protection to the customer’s private data stored on the phone. Don’t you just feel icky after reading that? So happy to be with the Droid brand and Big Red.